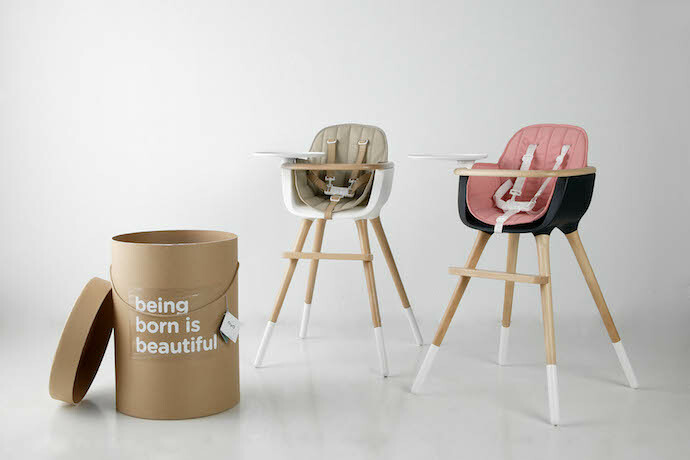 4 of the most gorgeous baby bassinets you’d keep in the bedroom, even when the baby has moved on. 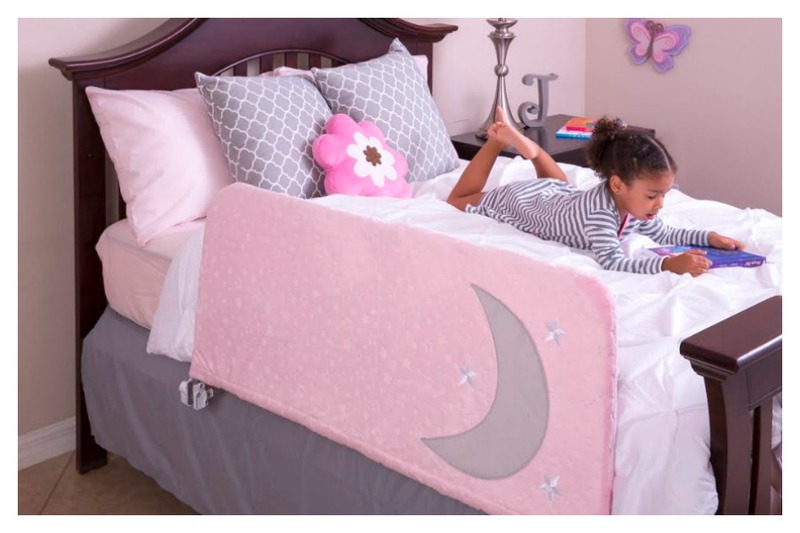 The bed rail cover that makes you hate bed rails a lot less. 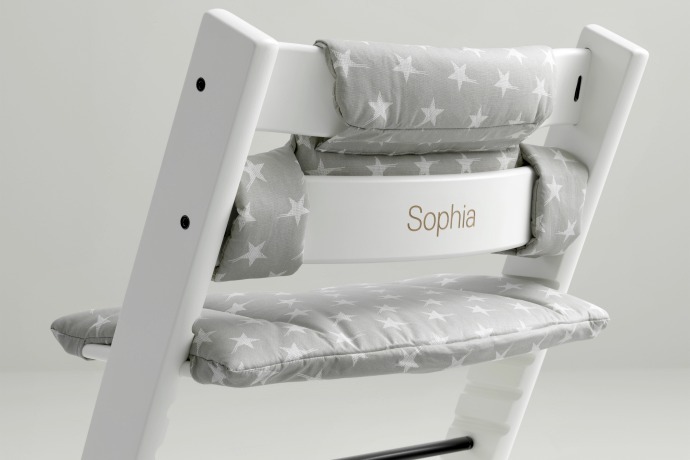 Personalize a Stokke Tripp Trapp chair — a very special holiday gift for a very lucky child. 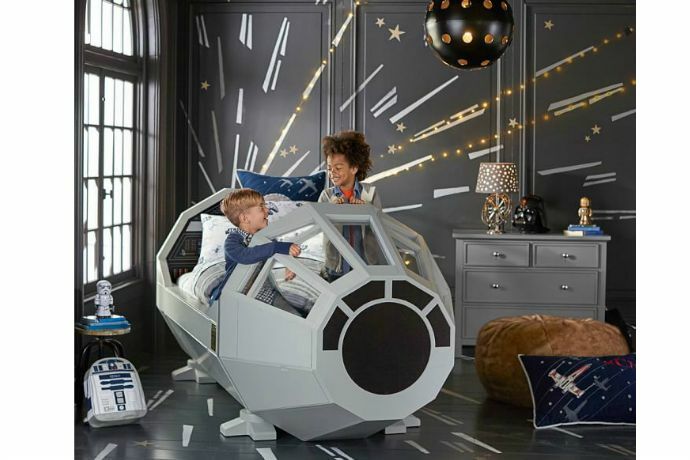 Your Padawan will dream of a galaxy far, far away in these rad Star Wars beds. 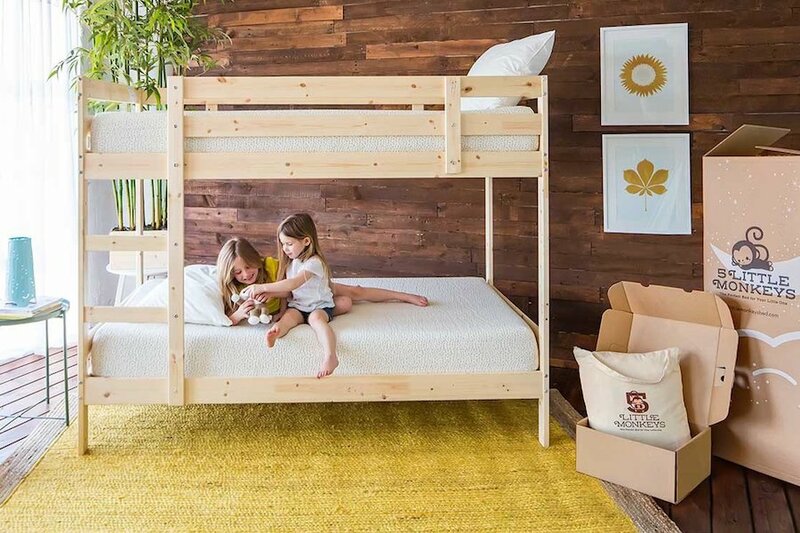 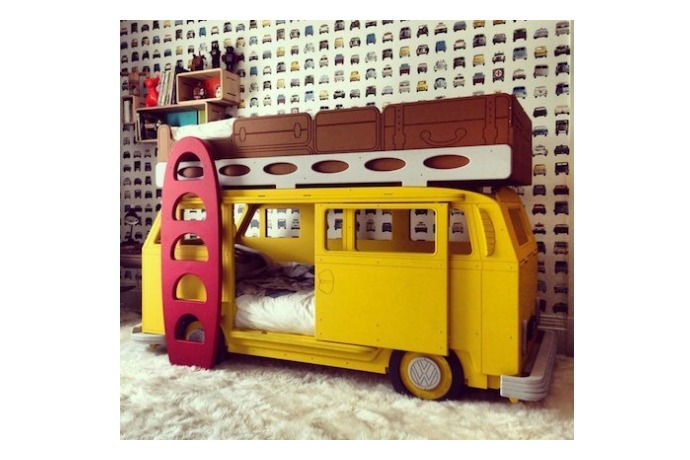 The most outrageous beds and bunk beds for kids. 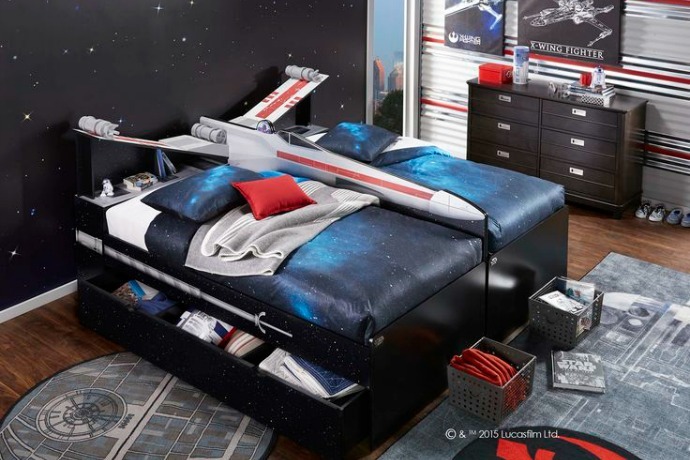 Just, whoa. 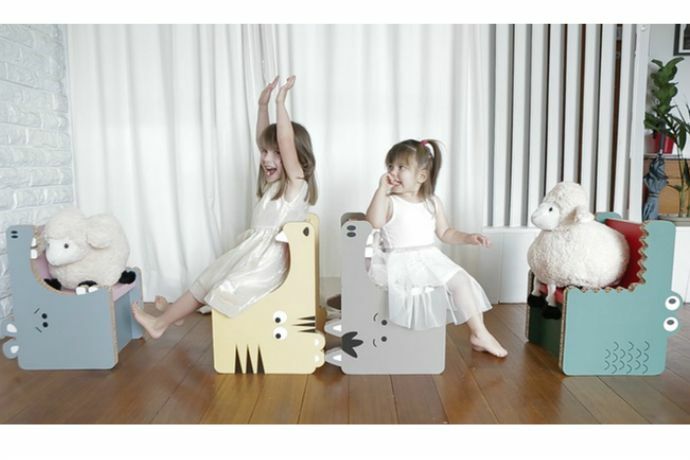 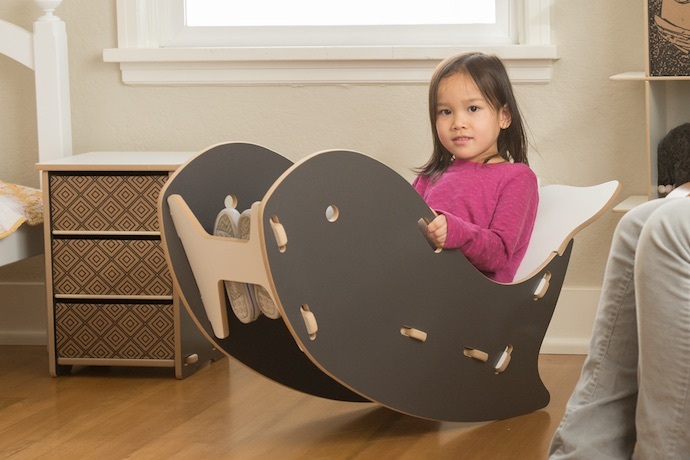 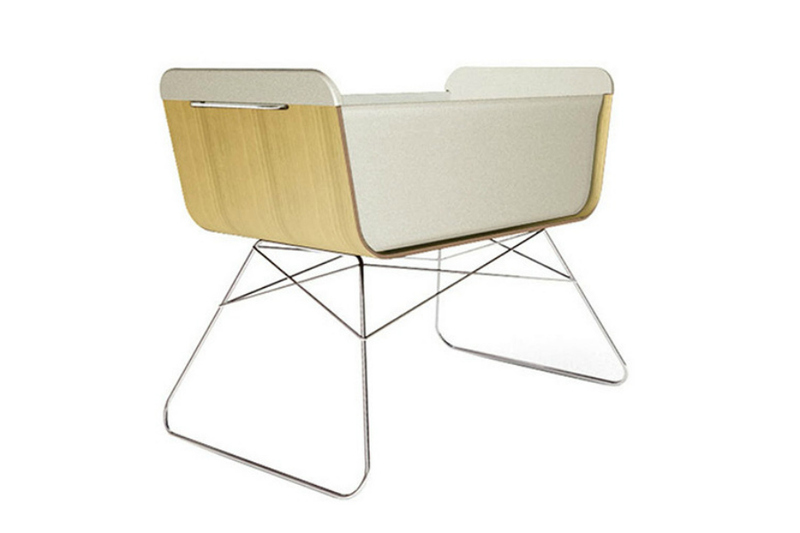 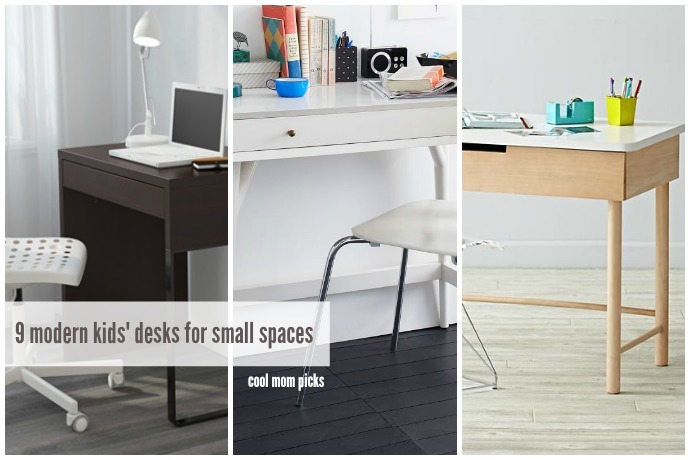 Micuna’s cool modern baby furniture from Spain, now finally available in the U.S.